The museum is located on the west side of Central Park. 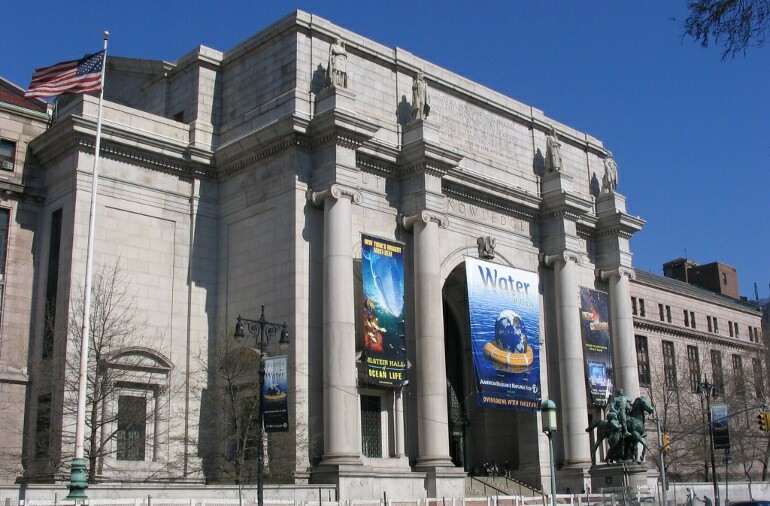 The American Museum of Natural History is one of the great museums in the world for viewing evidence of the way nature was in the past. The museum has the largest collection of vertebrate fossils in the world. Rather than displaying fossils by chronological age, they are grouped by evolutionary relationships which more dramatically shows the changes that occured. The virtual tours of their fossil halls.